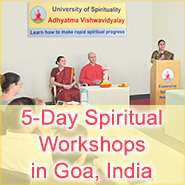 At the Spiritual Science Research Centre, in Goa, India, we have grown accustomed to the unusual. 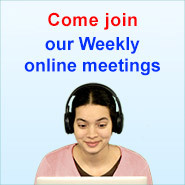 This is due to various spiritual phenomena which manifest in the physical dimension. The room of His Holiness Dr Athavale (founder of the Maharshi University of Spirituality) in particular is like a veritable assortment of spiritual phenomena, which can be observed on a daily basis. One such phenomenon we have observed from 2014 is that the glass window panes in the living room of His Holiness Dr Athavale have become more reflective. This means that the intensity of the reflected light from these panes is more. In addition, people who look through the glass panes feel that the panes have become more transparent and that things look better when seen through them. We wanted to test if the reflectivity of glass window panes in the living room of His Holiness Dr Athavale have indeed become more reflective. 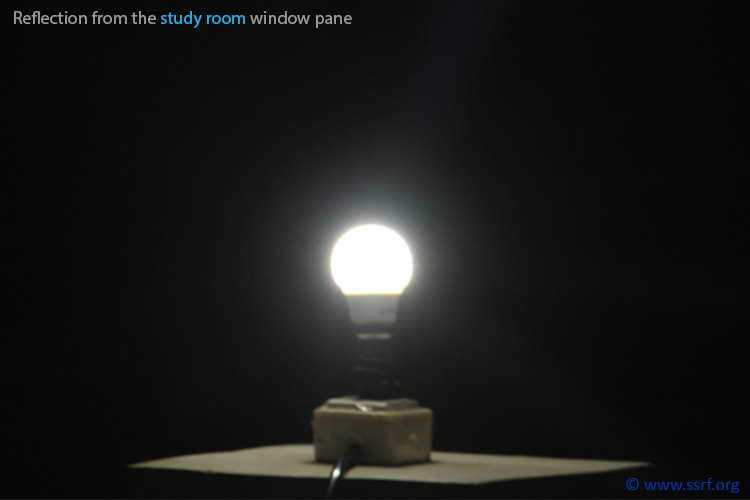 In order to put the increased reflection hypothesis to the test, we conducted a simple experiment to compare the window panes from two adjacent rooms facing the same balcony. One window pane was from the living room of His Holiness Dr Athavale and the other was from His study. Both glass panes were bought from the same manufacturer and are identical to look at and have a 4mm thickness. We conducted the experiment at night. 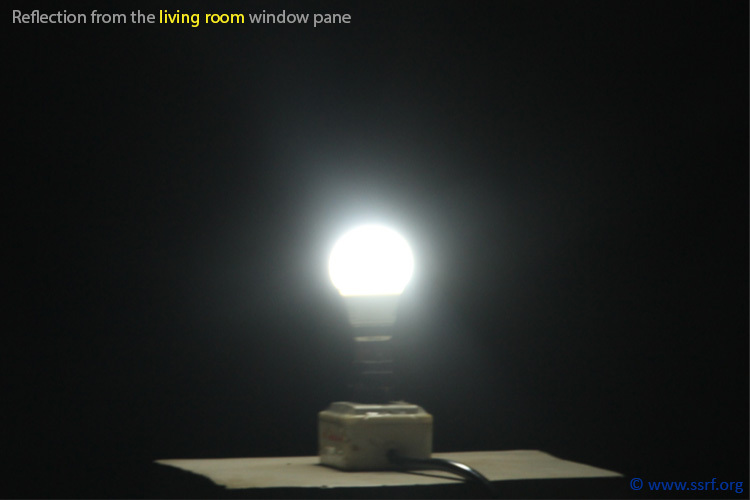 We placed a 3-watt bulb in a holder on a baluster in the balcony adjoining the two rooms mentioned above (i.e. His Holiness Dr Athavale’s living room and his study room). The bulb was placed at a distance of approximately 4.5 meters from the window panes of both rooms, which were facing the adjoining balcony. Below is a plan view of the experiment set up. Below is a picture of the set up during the day, so that one can appreciate the experiment layout. The picture has been taken using a wide-angle lens (from behind the light bulb) to show the complete set up in one frame itself. We then took a photo of the reflection of the bulb as seen through window panes 1 and 2 respectively from each door at a similar distance from the bulb. Care was taken to ensure that there was no interference from other lights. Black cloth was placed behind the windows to ensure that there was no back light interference. A Canon EOS 7D camera was used to take the pictures of the reflection. In the table below are some key parameters about the photographic images. Below are two pictures which show the reflected glows from the bulb as seen in the two similar glass panes. As you can see the reflected light from the window pane from the living room of His Holiness Dr Athavale is much greater than that from the window pane from the study room. This is despite both glass panes being similar. We tried the same experiment with various bulbs which differed in colour, shape and wattage and observed the same results. 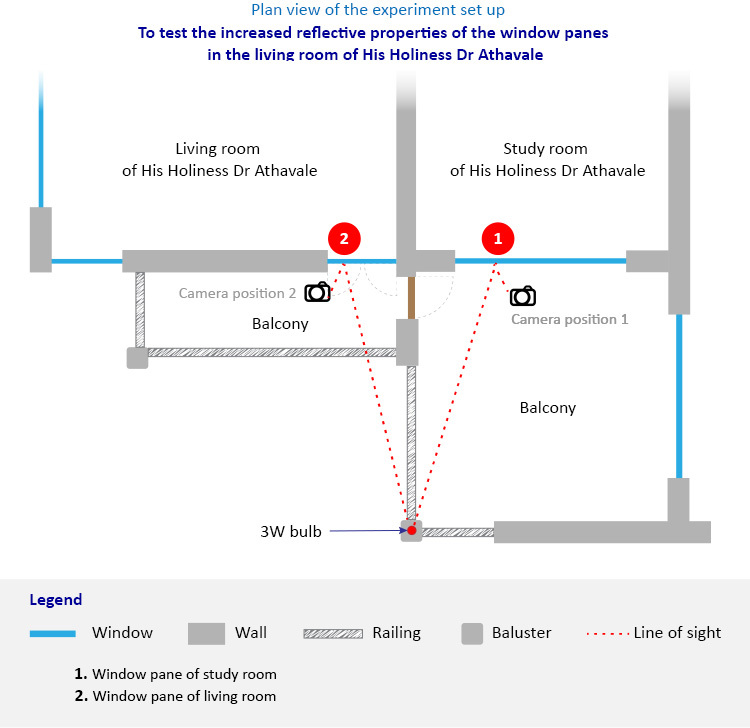 In all the results from the experiments conducted, we observed that the light reflected from the window panes (in the living room of His Holiness Dr Athavale) had increased in intensity when compared to window panes from other rooms. We are conducting spiritual research to ascertain the cause of this difference in reflected light. We are currently observing the same phenomenon in mirrors too. The intensity of the reflected light is greater than the incident light. We appeal to researchers in the field of optics and glass to let us know if there is any explanation for such a phenomenon.